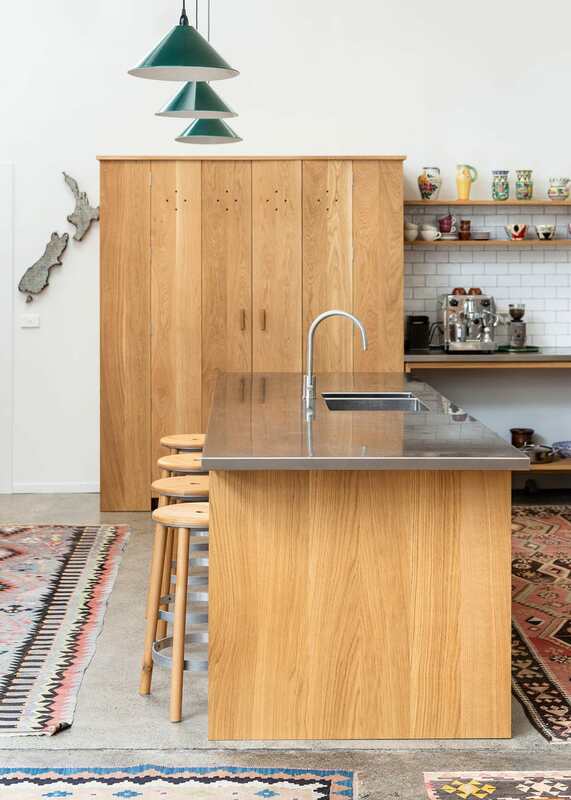 Wood meets warehouse in this industrial-style Auckland kitchen designed for a couple of creatives. A small yet mighty design-and-make studio nestled in a kiwifruit orchard in Kumeu, Fieldcraft specialises in furniture and cabinetry. Fusing traditional practices with cutting-edge design software, their aesthetic is clean, tactile and timeless. 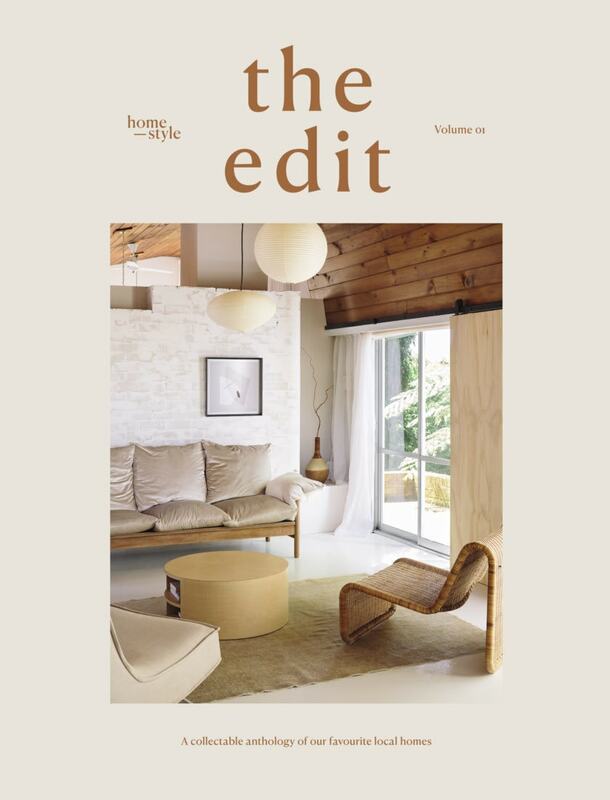 We chatted to creative director Phill Badger about a recent Auckland project that caught our eye. TOP Baker stools by IMO sit at the island beneath a trio of pendants from Melbourne’s Fat Shack Vintage. 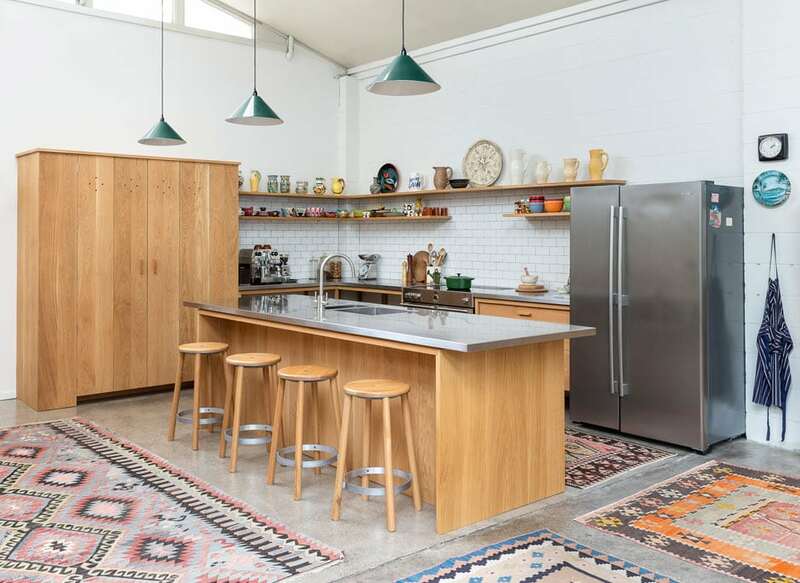 Kilim rugs soften the concrete floor. ABOVE Quaint holes in the freestanding pantry/crockery cupboard provide ventilation and act as a visual tool to break up the French oak panels. Phill, what was the brief for this kitchen? We knew what it couldn’t be. 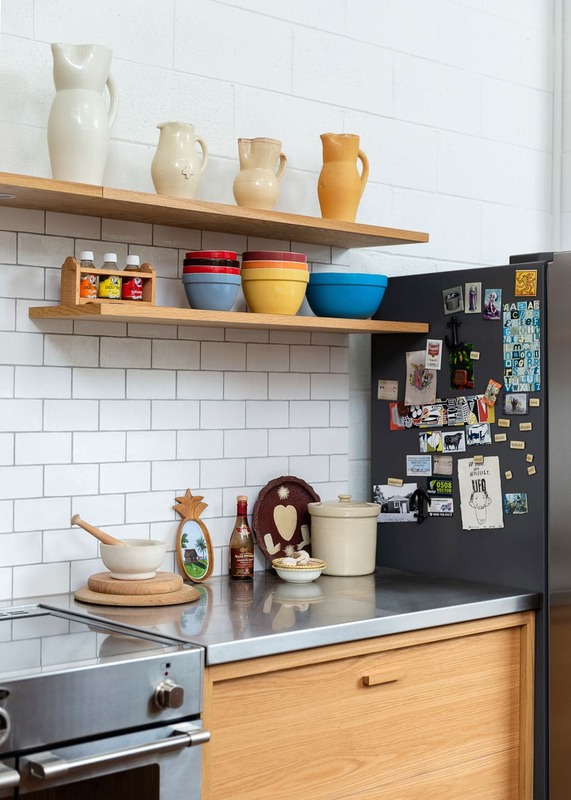 In a former factory building, it had to function well, age well and look like it belonged in the space – so no sleek, handle-less cabinetry here! It needed to be robust and not feel too manicured. The kitchen was designed by architects Burgess, Treep & Knight – how did the collaboration between you work? 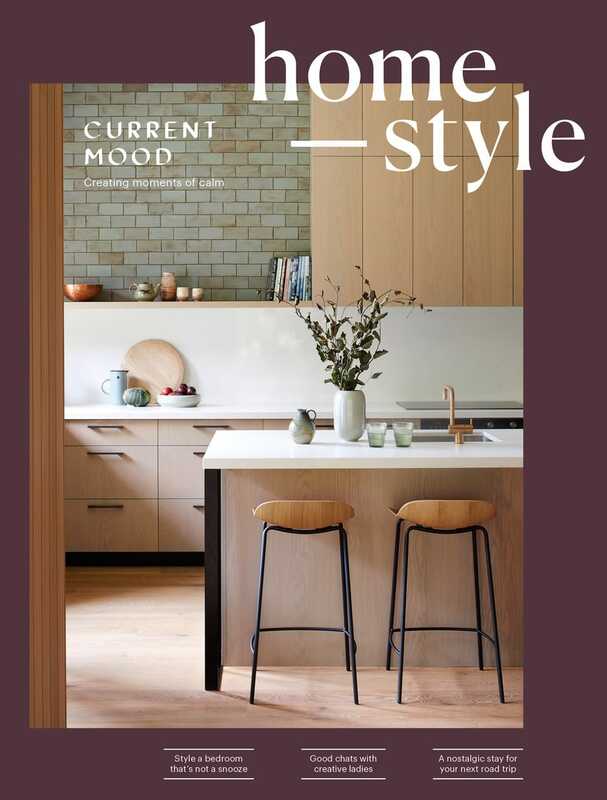 Graeme Burgess and Lilli Knight have a long-standing relationship with the clients, and worked with them to create a design that introduced refined craft and material warmth to the space. They appreciate our obsession with details and craftsmanship, and with this kitchen, all three parties excelled in bouncing ideas around with each other. We always ended up back with the original plan, but the journey to get there was fun! 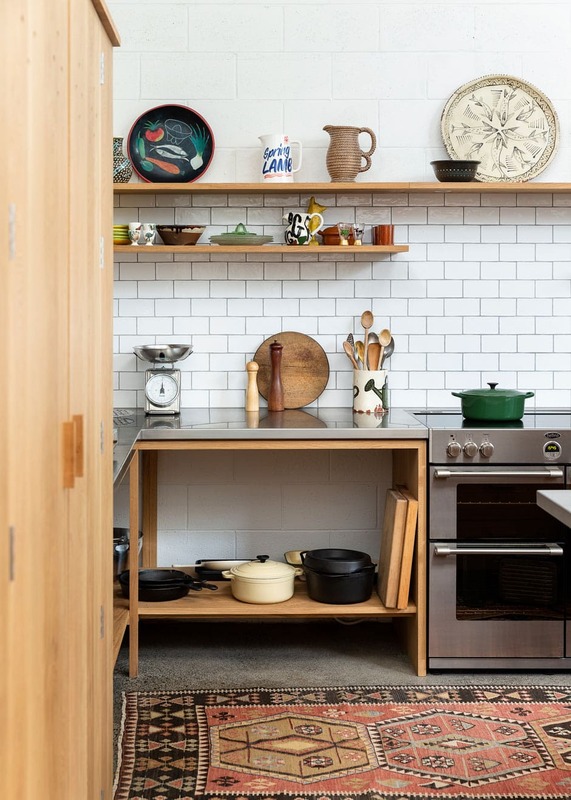 ABOVE Display shelving intersects a splashback of understated subway tiles, while open cabinetry and stainless-steel surfaces reflect the home’s industrial aesthetic. How did you choose the material palette? The clients had a strong desire to use solid timber for the cabinetry. It would’ve been easier and cheaper to use veneer, but they wanted the feel, weight and patina of solid wood. What was the aesthetic inspiration? The cabinetry is rooted in the Shaker style, but has a touch of the industrial and farmhouse about it. There’s very little stylistic embellishment, just great forms that allow the natural beauty of the oiled French oak to take centre stage. ABOVE The pantry, island and drawers all follow the same form, with solid French oak timber on either end and front-facing panels pushed back into the framing to allow the handles to sit flush. What part of your work excites you the most? I love the early buzz of a project and working through all the details, materials and finishes. I also enjoy watching clients go full circle on decisions. I’ve learned that there are strong emotions attached to how money is spent and what’s perceived to be good value when it comes to furniture and interiors, and that people often need to mull over ideas in their heads for a while before settling on a decision. It’s something I’m going through myself at the moment, while slowly renovating my own home.